It will not be a surprise if NVIDIA takes the wraps off the successor of the 8” Shield Tablet. A report from a few days ago, suggests that the slate will debut before mid-March with a beefy NVIDIA Tegra X1 chipset. Tegra X1 silicon offering floating point performance of 1 teraflop, which is similar to a desktop-class GPU. 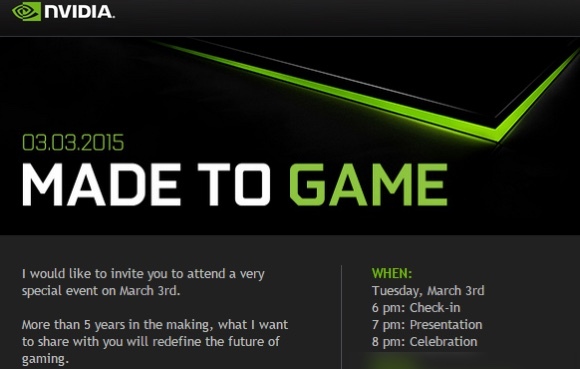 Therefore, a mobile device with the chipset will surely help NVIDIA fulfill its bold promise about the future of gaming. We will be keeping an eye out for more details on the device in the days ahead.